Faq 3 myths 09 09 2015 ElectricKiwi.co.nz - Smaller. Smarter. Is $162 worth a few minutes of your time? Most Kiwis would say yes for sure. So why aren’t more of us shopping around for a better power deal? According to the Electricity Authority (EA), last year the average eligible Kiwi household could have saved $162 by switching to a cheaper power deal – and some much more. 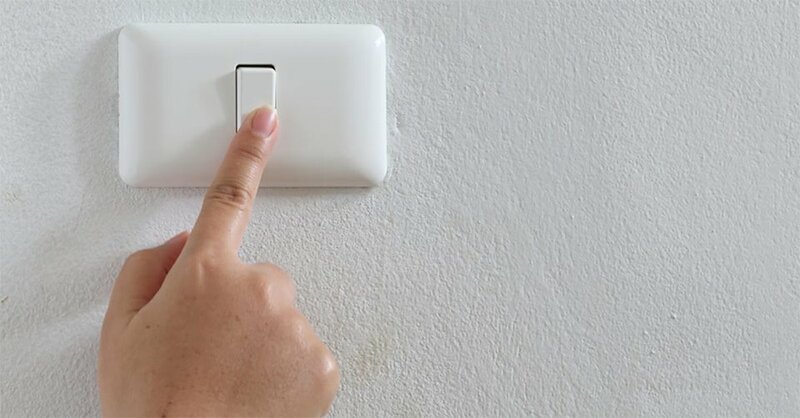 “Switching power providers is actually very straightforward, in fact - 90% of New Zealanders who have switched, found it to be an easy process,” says the EA. When we started up Electric Kiwi we wanted to make it as easy as possible for people to switch. As a first step, you can directly compare your latest bill with Electric Kiwi’s prices using our Bill Compare tool. If you like what you see, the 'JOIN NOW' button at the bottom of the page directs you on to fill in a few more details and that's all you need to do – we contact your current provider for you to let them know you’re leaving. There are also two independent websites you can use to shop around. Firstly, the EA-run www.whatsmynumber.org.nz lets you know your potential annual savings. This directs you on to www.powerswitch.org.nz which compares companies and plans. The EA says, “Your choice of electricity retailer makes no difference to the reliability of your electricity supply.